A comprehensive history of the Federal jurisprudence of slavery, The Most Dangerous Branch offers a unique perspective on slavery as an American institution. This thorough review of all-but-forgotten pleas for freedom will challenge many popularly held beliefs about American history, including the meaning of the Constitution, the South's purported quest for states' rights, and the limits of modern judicial authority. It will also change how many people feel about the role of judges in our society. The early chapters of the book explain how the Founding Fathers wrestled with the idea of slavery as they drafted the Constitution. The Fugitive Slave Clause, the Commerce Clause, the Privileges and Immunities Clause and other provisions created Constitutional questions regarding slavery. The balance of the book presents and evaluates many forgotten legal cases pertaining to slavery. 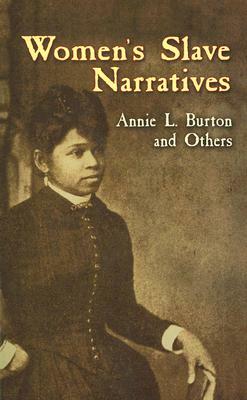 It also examines the impact of infamous cases such as the Dred Scott Decision and the Amistad. Knowing that a case would be decided differently today indicates the role that perception and prejudice play in the courts. This fluid and orderly narrative brings into focus the influence of slavery in the history of our legal system.